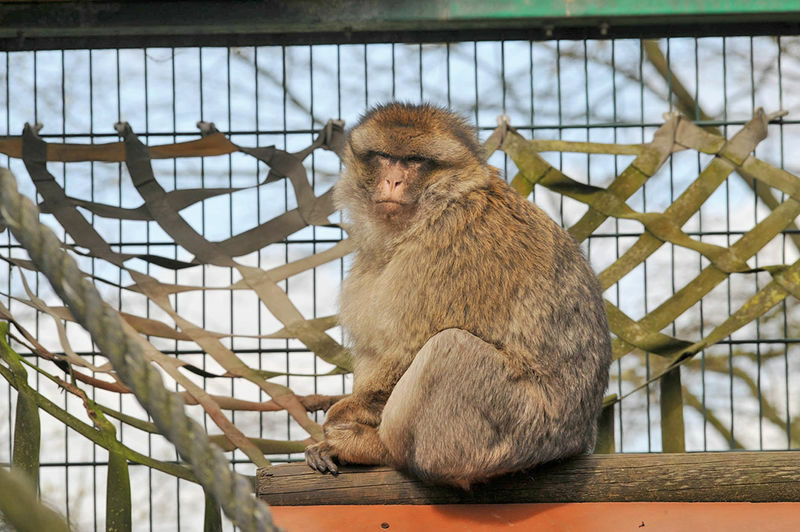 Roughly forty different species live in the spacious enclosures at this small animal park. You‘ll find a whole host of animals here – both two and four-legged: from exotic alpacas, Barbary apes and emus, to indigenous pheasants and goats. Come along and take a look too at the exhibition apiary and the insect hotel.